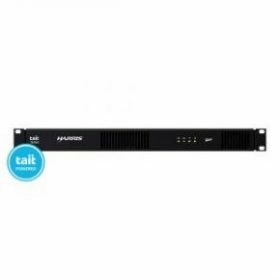 –Seamlessly integrates with Harris 9300 series Base Stations. –IP-based connectivity with full adherence to DMR Tier 2 and Tier 3 standards. –Operational efficiencies and worker safety enhanced through remote network management and status messaging capabilities.